Where is the capital coming from to fund US multifamily assets this year? An enormous amount of capital is being pledged to multifamily properties in the US. Perhaps even more so this year due to concerns about the stock and bond market, as well as trends in the office, retail and single family home sector. Here’s who will be investing alongside you and funding deals in this space over the next 12 months. 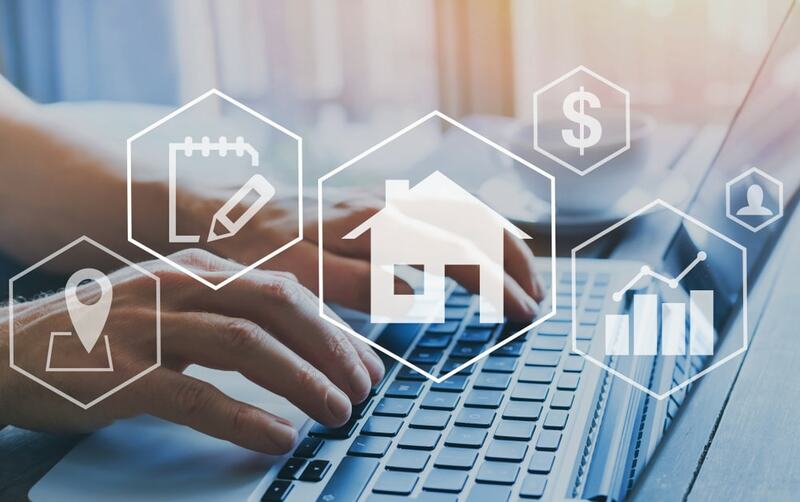 Commercial mortgage originators expect even more action in this space in 2019. Recent data from the Mortgage Bankers Association and Freddie Mac lists the following lenders as being the biggest participants over the last twelve months, and who will likely continue to be top financiers in the months ahead. Freddie Mac just posted another record year for multifamily lending. Freddie Mac reveals it was involved in $78B in multifamily lending in 2018. Over 90% of that volume was focused on ‘affordable’ multifamily housing. All tolled this financing covered 860,000 units. This is clearly a favorite sector for Freddie, which has been using the ‘affordable’ moniker as an umbrella to blow through lending caps and complete more volume. Microsoft is the latest big corporate giant to get involved in the multifamily real estate space. According to National Real Estate Investor, Microsoft has pledged $500M towards supporting more affordable housing for workers in King County, WA. Along with these corporations are the nation’s largest endowment funds and more prolific universities like Harvard. Read more about how this smart money is investing in our recent post here. Condo markets in the most expensive US cities have become even more bloated with supply. Prices have hit new ceilings, yet builders’ hands are often tied and prevented from reducing prices due to their debt obligations and lender rules. This stalemate is likely to drive more capital to other types of projects to lower their risk and produce cash flow for their end investors. These include from of the wealthiest international investors and foreign funds. Expect more pension funds to participate in this sector as well after years of plowing capital into low yielding prime office and retail. More private individuals and family offices are becoming aware of their options and are choosing to invest directly in syndicated multifamily opportunities themselves. It strips away layers of costly administration fees and often provides investors with more clarity and security in their investments.